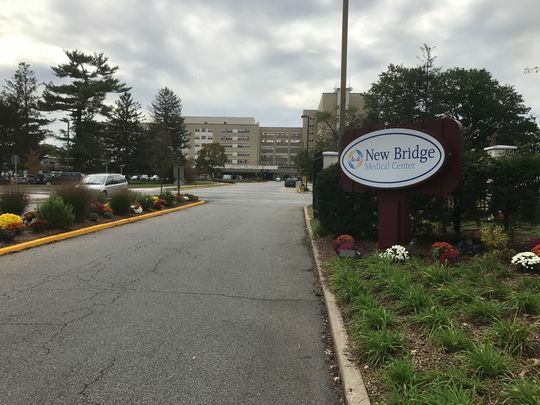 The Bergen New Bridge Medical Center in Paramus New Jersey is an 84-bed inpatient rehabilitation facility for individuals struggling with an addiction to drugs or alcohol. This facility provides treatment to both men and women over the age of 18 in gender-specific groups and programs. As well as providing residential treatment, this facility also provides outpatient and intensive outpatient options for those who are unable to take the time away from their work or families to attend an inpatient treatment program. These outpatient programs meet three times a week for three hours a day. Individuals can choose between attending day or evening meetings and they will participate in the 12-step model of healing and recovery. 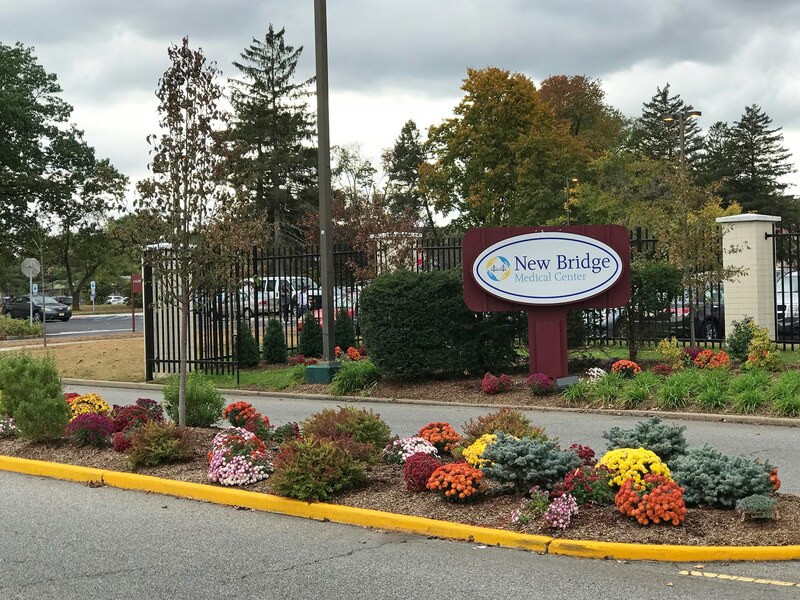 New Bridge Medical Center also provides continuing care after treatment has ended through their aftercare programs and sober living homes. By participating in these programs individuals can greatly reduce their chance of relapse once they have finished treatment. Individuals who are worried about the cost of treatment should know that this facility accepts a variety of private insurance plans as well as Medicare and Medicaid. For those without insurance, there are also self-pay and financing options available to ensure that everyone has access to the care they need to live a healthy life of sobriety. If you or a loved one are struggling with a substance abuse or addiction problem, be sure to check out The Bergen New Bridge Medical Center.